You can make candles with beeswax. It’s supposed to be easy. But, if you are brought honey comb again, try this, slice it really thin and put it on you toast like that. We used to always do that and on your toast the beeswax is really soft and you don’t notice it. I’m with Kendra, make a few candles. What a fun project. 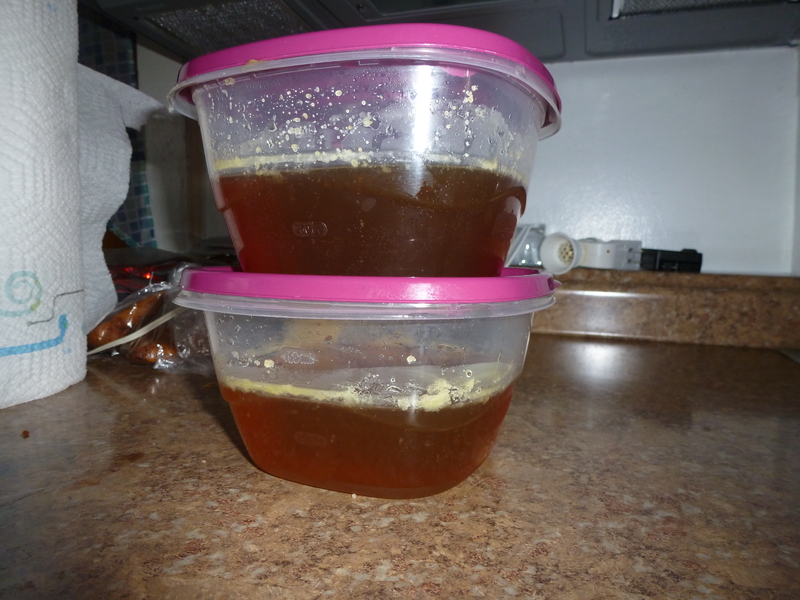 Local honey from wherever you happen to live is suppose to be excellent for seasonal allergies. Thanks for visiting my place. Good to know about the allergies!! I agree with making candles. I also seem to recall seeing or hearing about soap made with beeswax. Thanks for sharing this unique and excellent post with us at The Becoming Kitchen! Make homemade lip balm! Beeswax, coconut and/or olive oils, essential oils, etc.! I think candles and soap would both be fun! Or you could use it to wax your thread for hand-sewing, but I don’t think you would need that much.